What is essential to a higher quality rug cleaning? 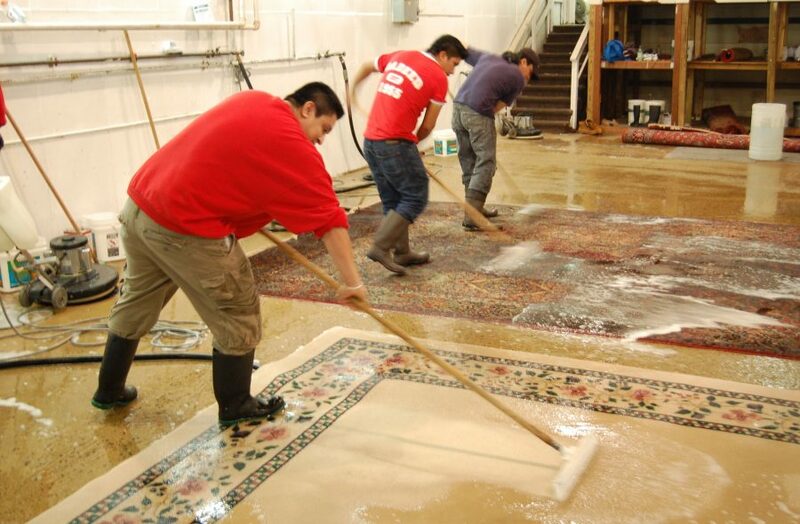 The Hadeed team rinses rugs until the water runs clear after hand washing, has a dedicated quality control department checking on rugs before and after a washing, and dries each rug in our temperature-controlled drying room. Contact us today for free pick up and delivery in Northern Virginia and the DC Metro area! 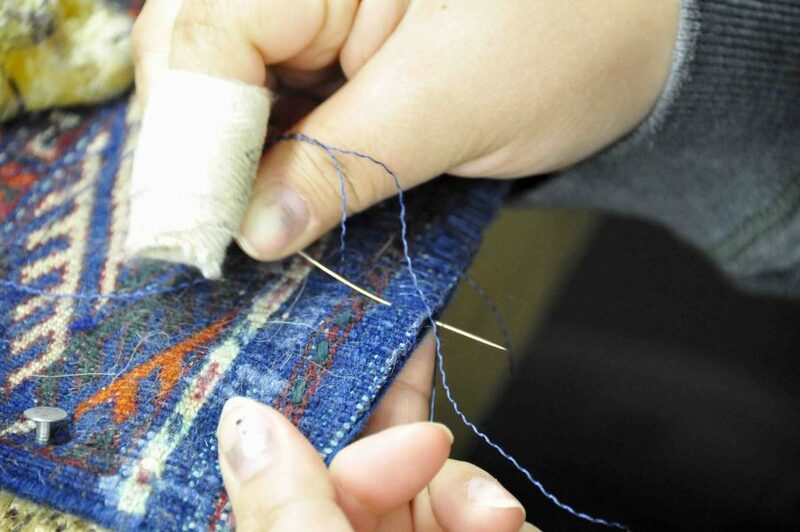 If you need a specific repair or your rug restored, contact Hadeed today! 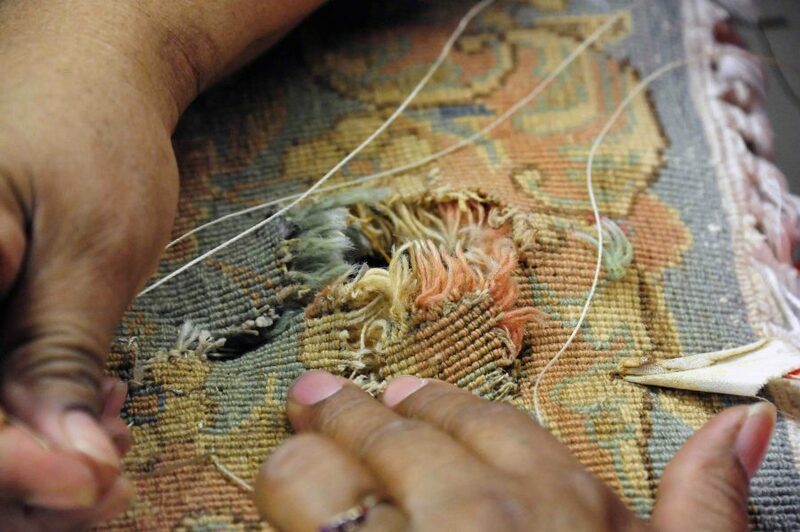 Choose the Service Best for Your Rug in Fairfax, VA! 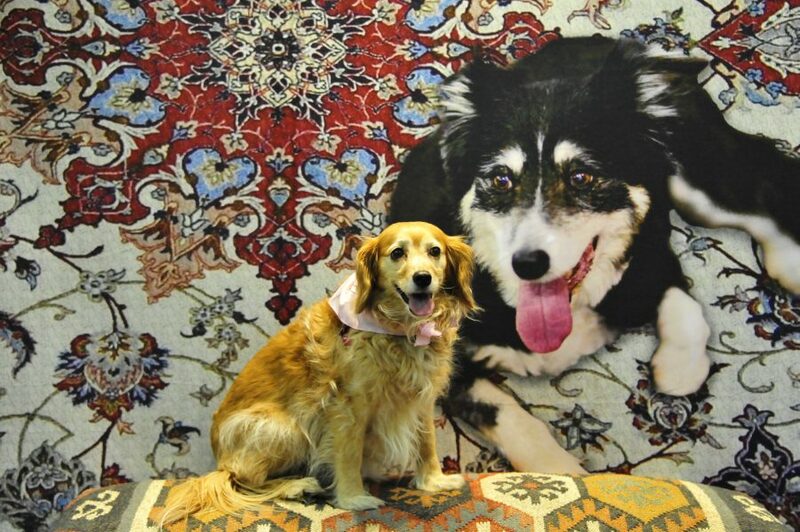 Choose the service that’s best for your rug! We have express rug cleaning services for machine-made synthetic rugs, machine-made wool rugs, and handmade tufted rugs. 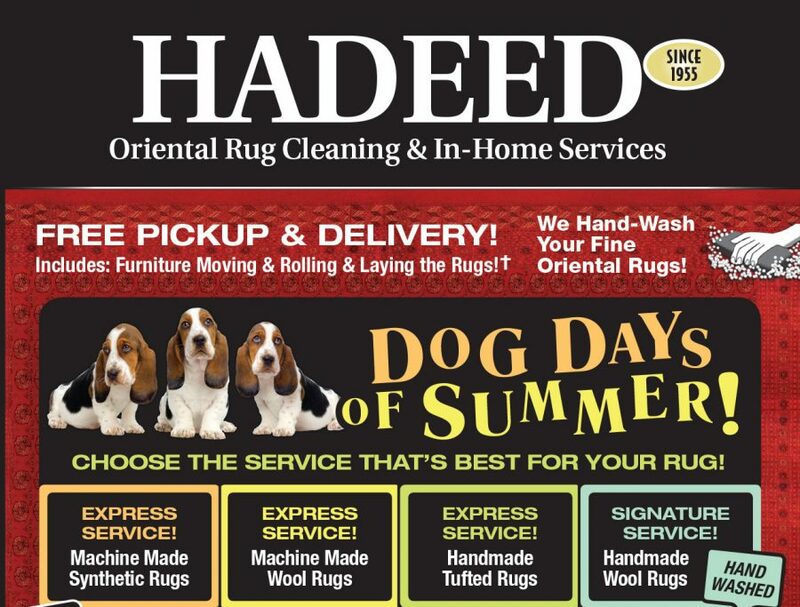 Contact Hadeed today – we offer free pick up and delivery in Fairfax, VA and various areas in Northern Virginia.